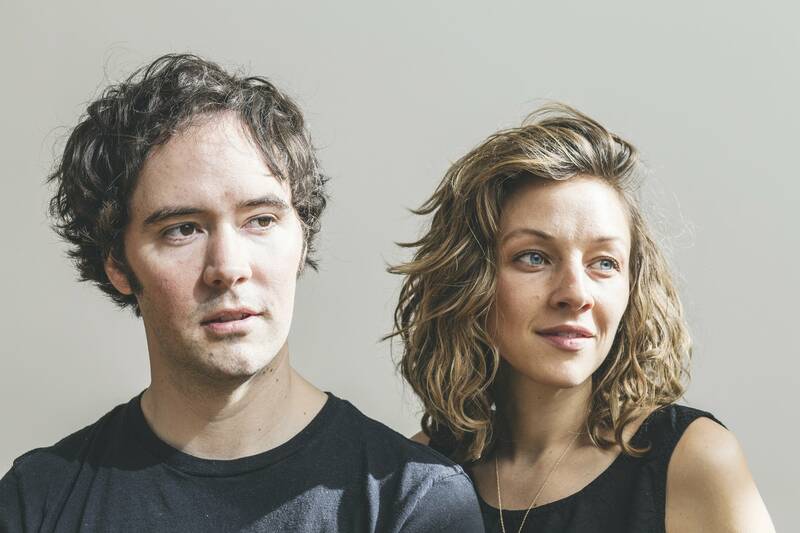 Use the form below between Wednesday, January 30, 2019 at 11 a.m. CST and Sunday, February 10, 2019 at 11:59 p.m. CST to enter to win tickets to see Mandolin Orange at First Avenue on Friday, February 15, 2019. One (1) winner will be drawn at random to receive a pair of guest list passes. Three (3) backups will be drawn. 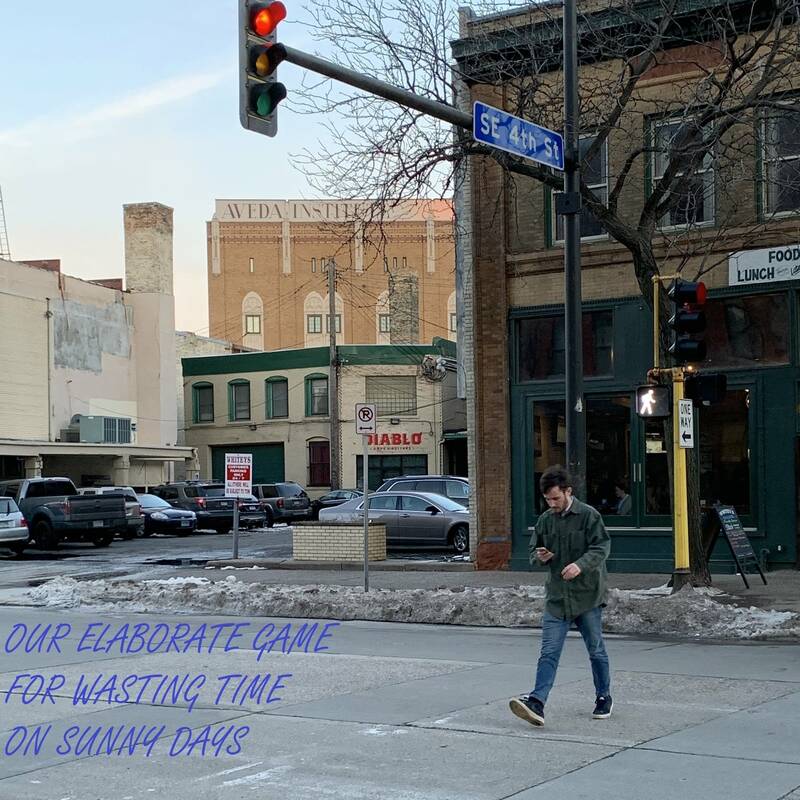 Winner will be notified via email by Monday, February 11, 2019 and must accept prize by Wednesday, February 13, 2019. Sign up for Radio Heartland's weekly newsletter. This event is presented by Radio Heartland, a 24-hour service from The Current featuring acoustic, Americana and roots music. Radio Heartland is available in the Twin Cities on KNOW-FM 91.1 HD2, at radioheartland.org and on The Current App.